The Denseveyor is a low-velocity, dense-phase pneumatic conveying transporter. It can easily convey tens of thousands of different materials using compressed air and a Dome Valve. Dust-less, fully enclosed conveying system that is economical and environmentally sustainable. Fully automatic operation on a as-needed basis; machine rests when not signaled to operate. 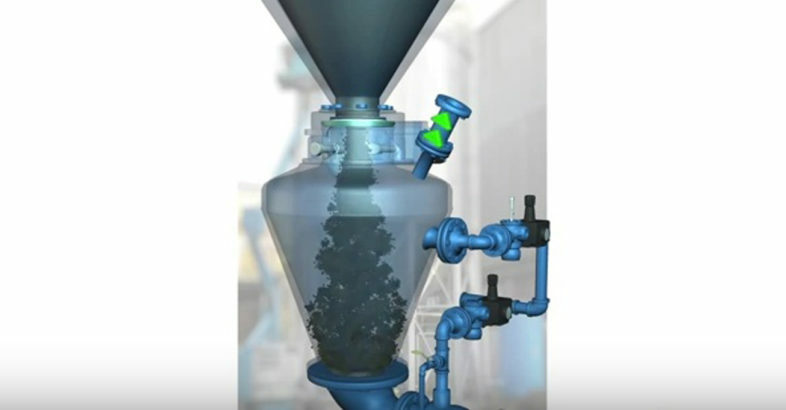 Advanced conveying air controls for difficult to handle materials. 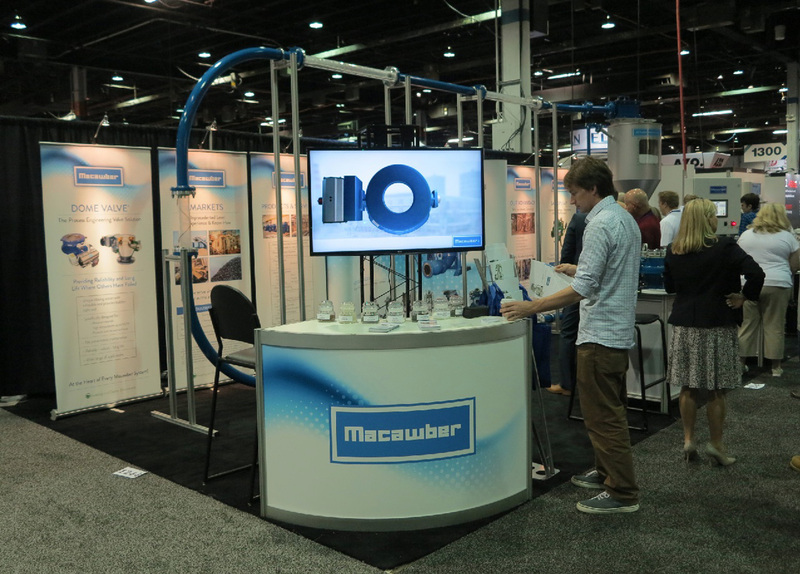 Macawber Engineering, Inc. has installed tens of thousands of pneumatic conveying systems worldwide. We have over 35 years experience designing these systems for wide variety of bulk materials. We specialize in the design and engineering of low-velocity, dense-phase pneumatic conveying systems. We understand how to handle materials that are fragile, abrasive, moist, lumpy or hot; and many more that cannot be handled efficiently by dilute-phase systems or cleanly by mechanical type systems.